Are you thinking of doing any remodeling and/or upgrading to your plumbing and electrical systems? Eagle Services of Gilbert Arizona can perform many different types of repairs or upgrades throughout the Phoenix metro as well as do simple fixes to make your home look much better. 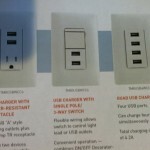 You can do just simple fixes to your electric such as, changing light switches, replacing light fixtures and ceiling fans, to removing fluorescent lighting and installing can lights, installing USB outlets throughout your home or office. Or maybe doing some house rewiring. 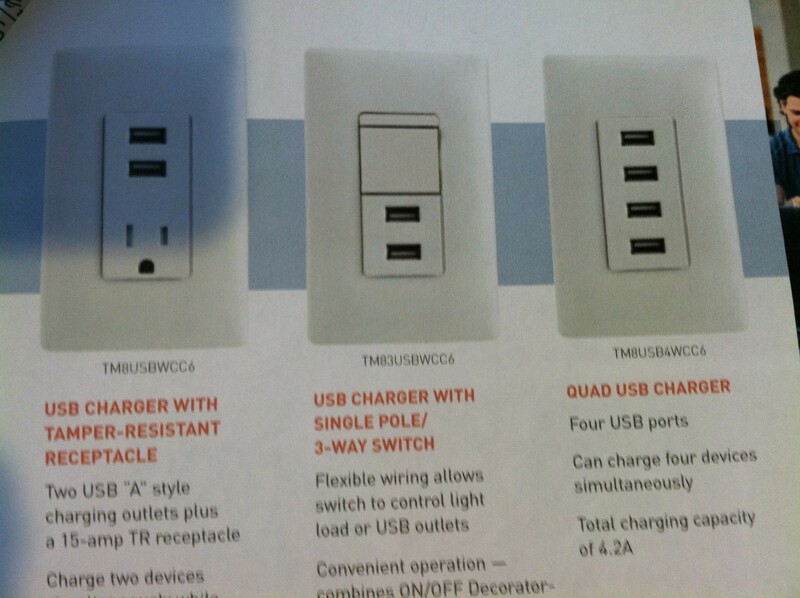 We can install surge protectors and entire panel upgrades. 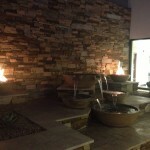 We can install all new patio lighting from café lights to spotlights to highlight your trees or flowers. As for plumbing repairs or upgrades. We can replace rusted or leaky faucets and sinks. Repair or replace leaky outside hose bibs. Or we can remodel your whole bathroom, with new bathtub/shower, toilets, fancy faucets. 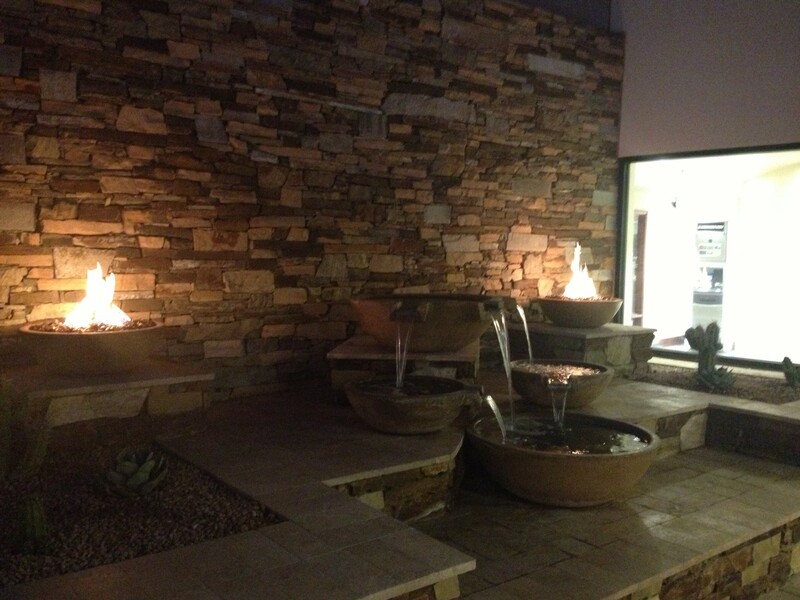 We have installed fire bowls for outdoor use around the pool. How about a new built in BBQ for your backyard or having an outdoor shower installed. Please give us a call today to discuss your plumbing, electric repairs or upgrades. This entry was posted in Ceiling fans installation, Electrical, Plumbing and tagged electric, electrical repair, gilbert plumber, house wiring. Bookmark the permalink. One Response to Plumbing / Electrical Remodeling / Upgrades. Dealing with electrical work can be a little intimidating if you aren’t sure of what you are doing. My husband has been trying to install our surround sound system for the past week and he can’t seem to figure out what he is doing wrong. I am thinking about calling in an electrician to finish the project for us before someone gets electrocuted! Thank you for the information!